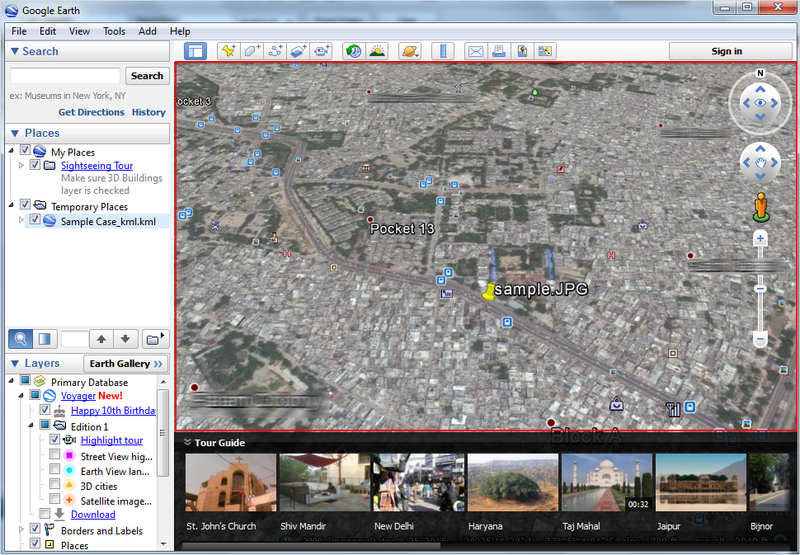 Geolocation Image Mapping helps the user to find out the exact geological location of image from where it was taken. 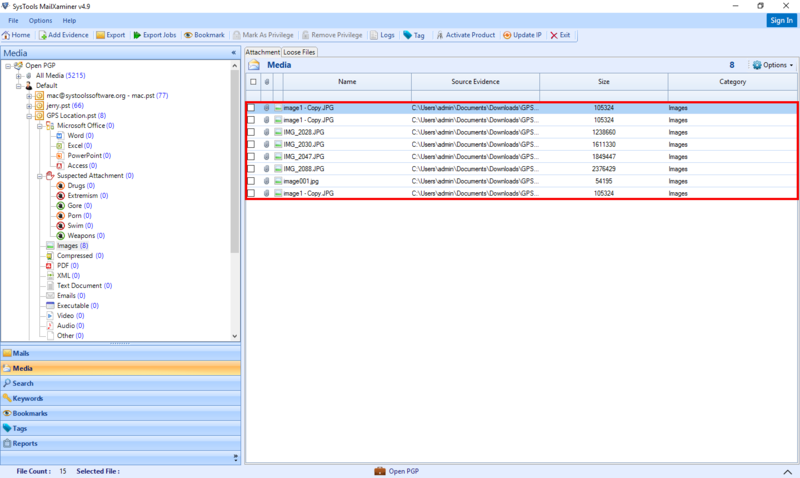 Normally while capturing an image, the device will store some related information within the image like “Name, Dimensions, Date taken, Item type, path etc”. But whenever the user used to take a photo with GPS enabled devices it will automatically store the location details additional to the normal meta details as Geotag. Which contain “Latitude, Longitude, and Altitude value”. 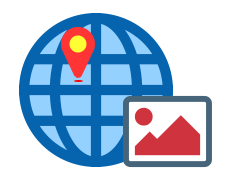 During the Geolocation image search this information help to extract geolocation from image. Geolocation artifacts are now one of the most prevalent forms of digital forensic evidence. Effective searching and mapping of latitude and longitudinal data of images may often lead the investigators to hit at the most accurate spot. During the investigation of email repositories, a tremendous amount of image attachments are often obtained as the primary source of evidence. Always images help to make the evidence more strong during the investigation procedure. But if an image is obtained as the evidence without any other information it is the most difficult situation faced by the investigators. The only solution for this situation is to perform the Geolocation image search and find the exact location from where it took. Nowadays most of the images are captured using smartphones and digital cameras. Whenever the GPS setting is enabled within the system it will automatically store the longitude, altitude and latitude values along with other meta details of image. This information helps the investigators to search exact geological location of the image. 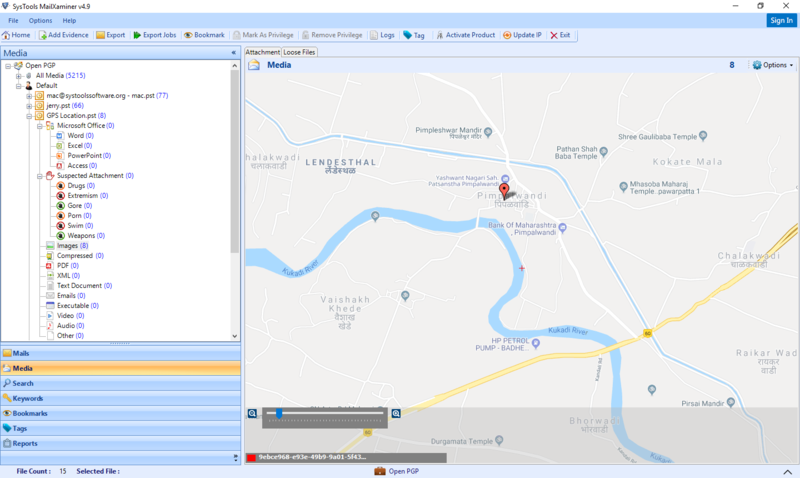 MailXaminer is a beneficial geotag photo locator loaded with highly sophisticated algorithms provides investigators with the most suitable approach of "geolocation image mapping" of such images. NOTE:– GPS Enabled devices can only Geotag the images and provide the proper location and time details. 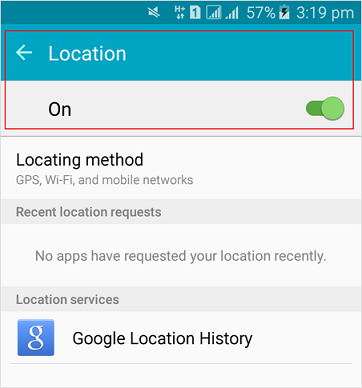 The smartphone users are being provided with an option of turning their Location on/off. If the Location privacy is ON and an image is clicked via the respective smartphone, then it attaches an attribute of GPS in the form of latitude, longitude and altitude within the image. 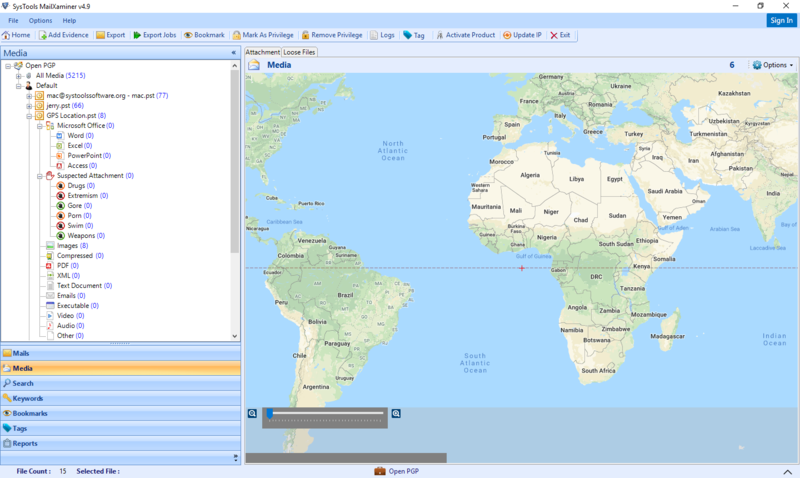 MailXaminer is highly equipped geotag location finder in further processing of such images with GPS attributes saved. How to Extract Geolocation from Image? Switch to the Media Tab that displays all the available media item attachments within the mailbox repository. Now Tool supports Media categorization of information stored in file format and it displays complete list all of media data stored in File format. Now user need to select the desired file to view the geotag photo location. For that, Select the file and Click on "Option" button. Now Software display the GPS of the image with details. A Scale is also added to view the image details perfectly. Click on "+" to Zoom In and Click on "-" sign to "Zoom Out"
If no GPS Data Found in Image then tool display does display the location GPS Location. 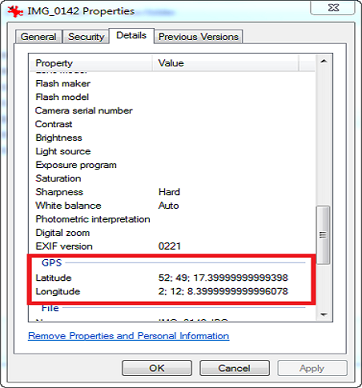 User can also export image file into KML format so that it can extract GPS location from image and viewed on the other application (Google Earth). If the respective image has GPS values attached, then exporting operation for forensics geolocation image search will get successfully done. 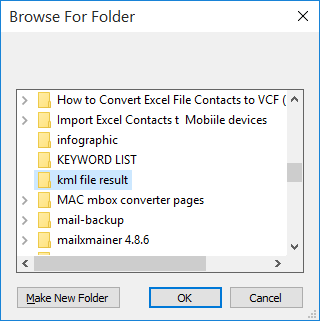 The software will ask for the location on your physical machine where you need to save the exported data and the evidence will get exported into KML format. After the evidence gets exported, the software generates an export report that can be saved on the local machine. 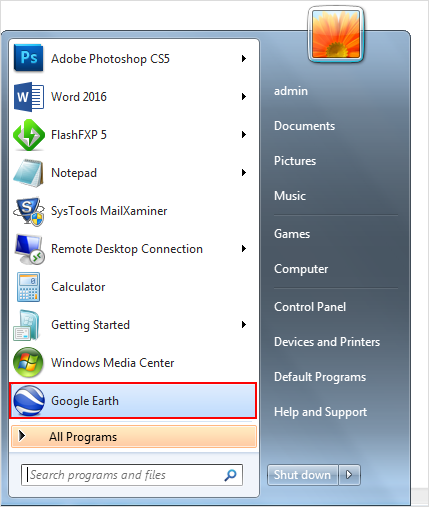 After the downloading and installation of Google earth, launch Google Earth by going to the Start menu. 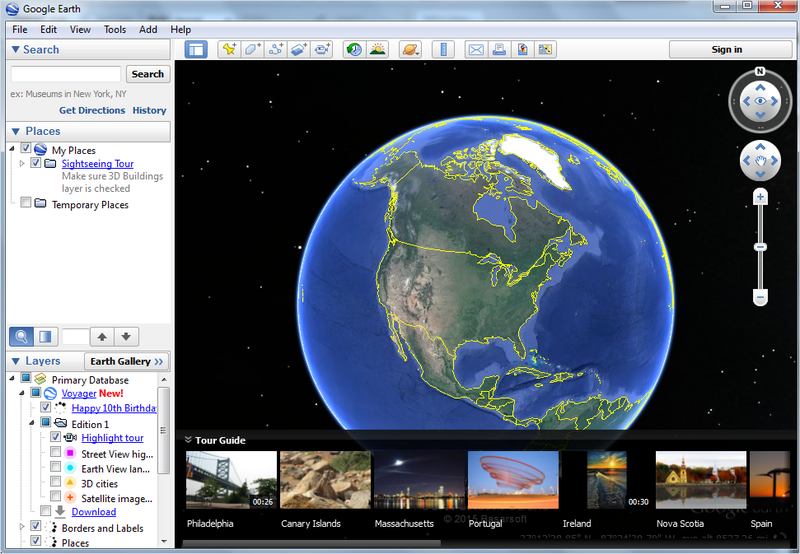 The Google Earth UI opens. 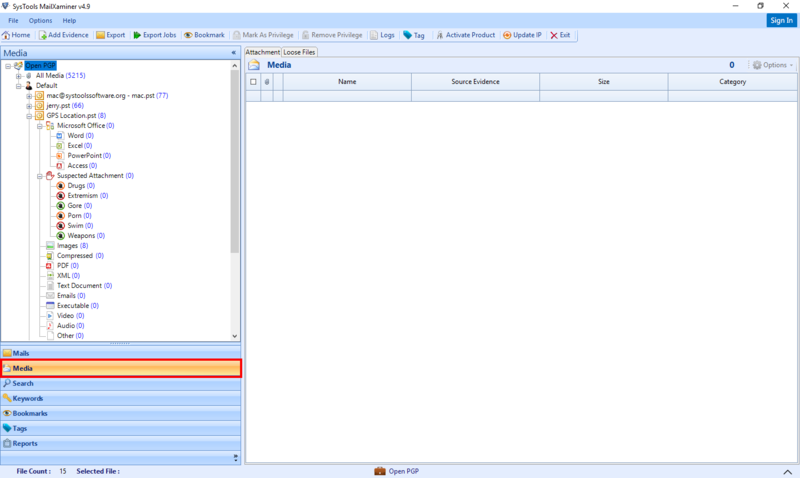 Now to read & extract GPS location from photo, click on File option and select Open. 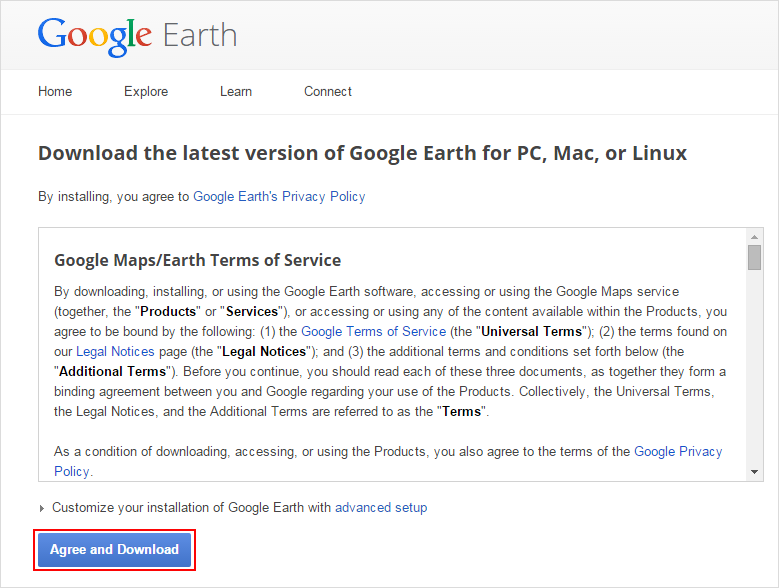 Browse the respective KML file, Google Earth immediately searches and maps the geotag photo location that can be viewed in its window. To extract geolocation from image online, investigators can use this forensic email analysis based geotag location finder solution. MailXaminer has been tested and verified by many law enforcement agencies and thus guarantees exact analysis of data without any sort of manipulation within the evidence. Being equipped with extensive features as forensic analysis of videos, pornographic image detection and many more, the software stands as a complete forensics suite.